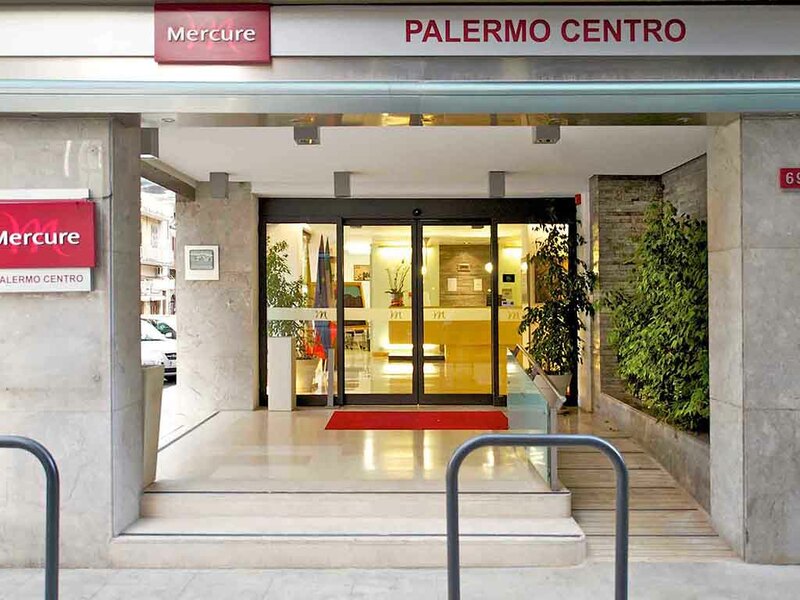 The hotel staff are ready to help you, with personalized tips to help you discover the many aspects of Palermo, from its artistic and cultural heritage to the local culinary delights. Your dog is welcome here. Dog Station ready for our 4-legged friends!! Fans will never be alone: Serie A and Champions League in all rooms! With the option to dine! 93 elegantly designed, perfectly soundproofed rooms equipped with all the modern comforts you need to make you feel at home, including anatomic mattresses, air conditioning and LCD TV with satellite channels.